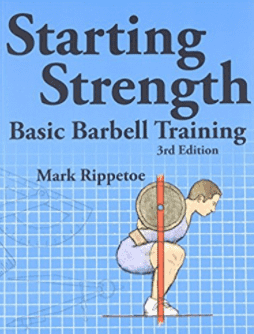 The author forms a simple, logical, and practical approach to strength training. The updated third edition expands and improves on the previous teaching methods and biomechanical analysis. “Strong people are harder to kill than weak people, and more useful in general,” says Rippetoe. 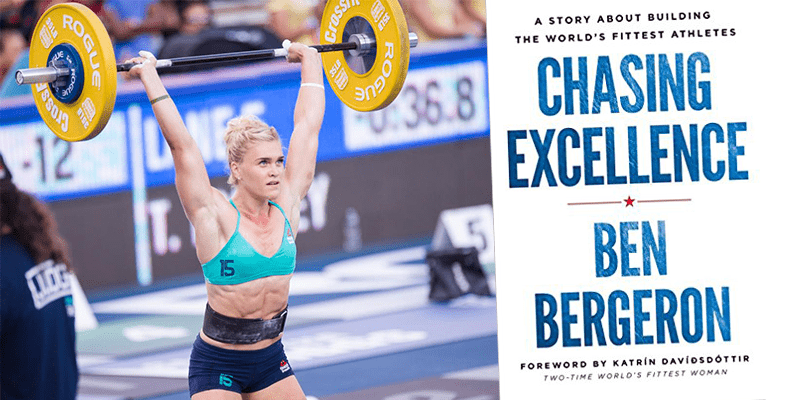 The book explains every aspect of the basic compound barbell exercises. Starting Strength is an excellent programming method that allows you to get back to basics and build formidable strength and technique from the ground up.